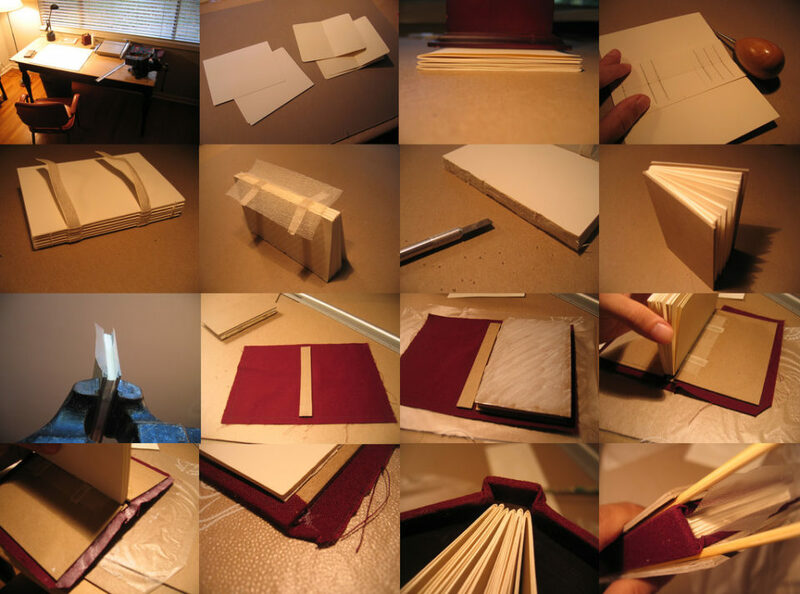 Participants will have an opportunity to make and take a hand-sewn book. Participants will have an opportunity to make and take a hand-sewn book. Registration fee includes materials, wine, and cheese.